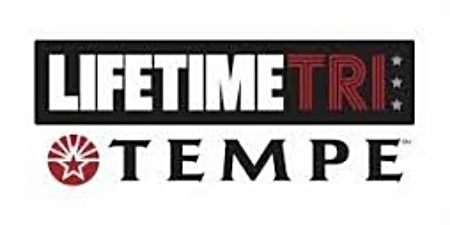 Life Time — The Healthy Way of Life Company proudly presents the 12th Annual Life Time Tri Tempe. We'd like to invite you to compete in either the International, Sprint or SuperSprint races (individual or relay options available). Life Time Tri Tempe also offers a first-timer wave for those new to the sport of triathlon. The first-timer wave is open to anyone (even experienced athletes) looking for a low-stress, less competitive experience.